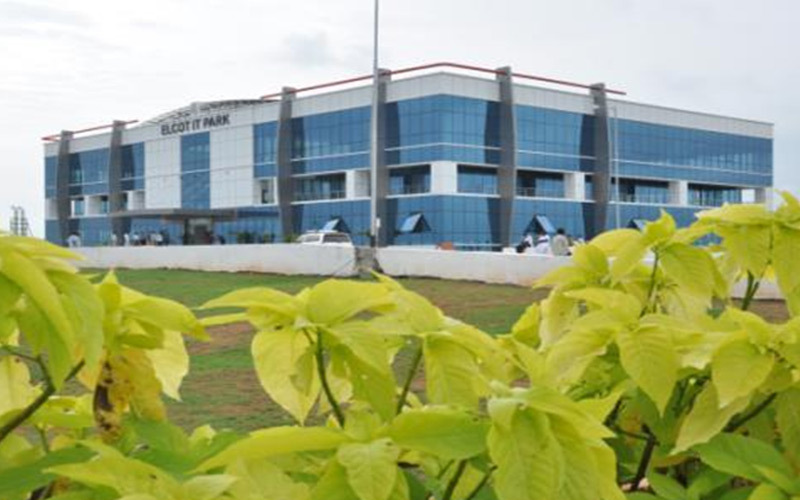 Modern Integrated Information Technology Special Economic Zone at Tirunelvelli, Salem & Hosur of 390 acres,175 acres and 52 acres respectively in Tamil Nadu. Copyright © 2019 WTESL. All Rights Reserved.